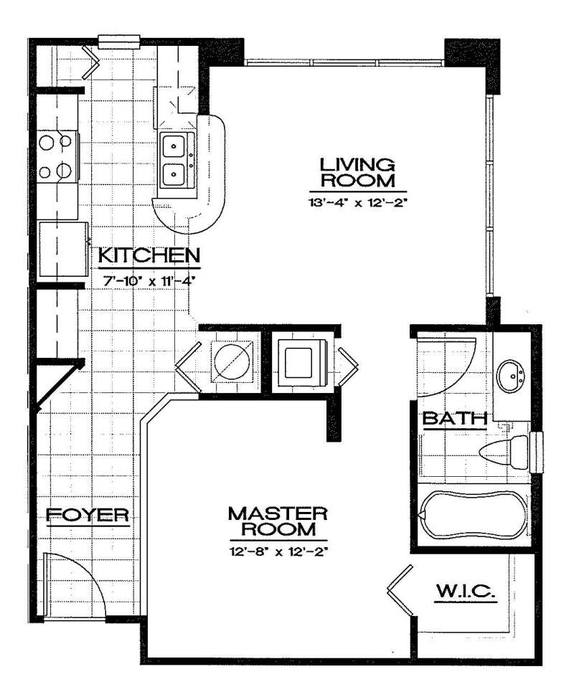 Urban-style luxury and comfort are featured in every 1 and 2 bedroom apartment at Aqua at Millenia in Orlando. 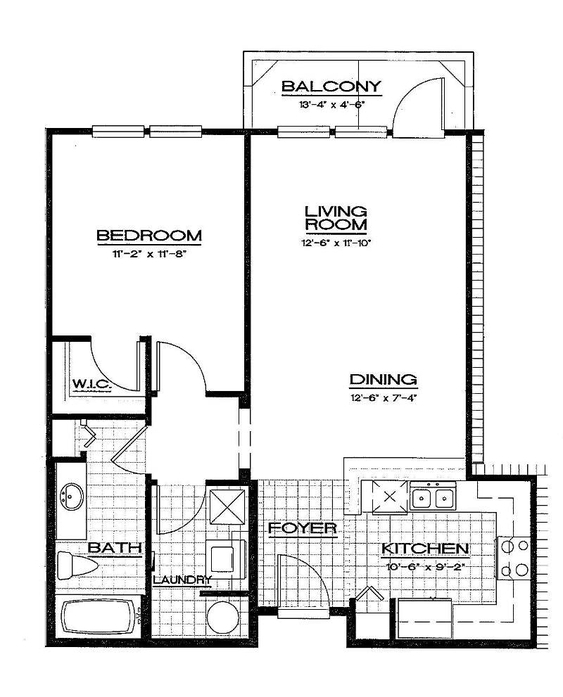 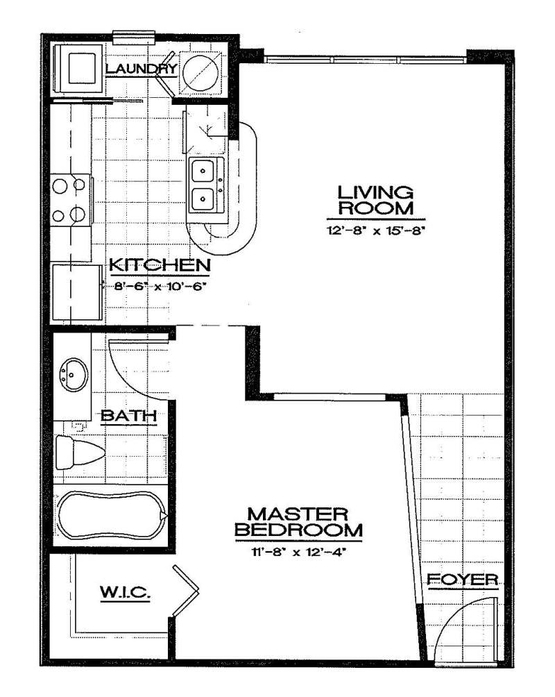 Choose from a variety of floor plans to meet your needs from 661 to 1,285 square feet. 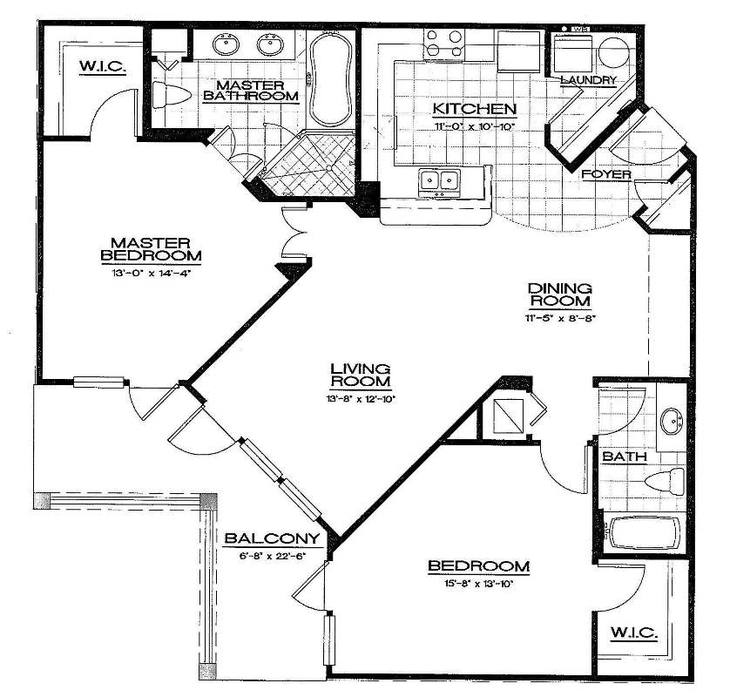 Each residence features at least one walk-in closet and an in-home washer and dryer. 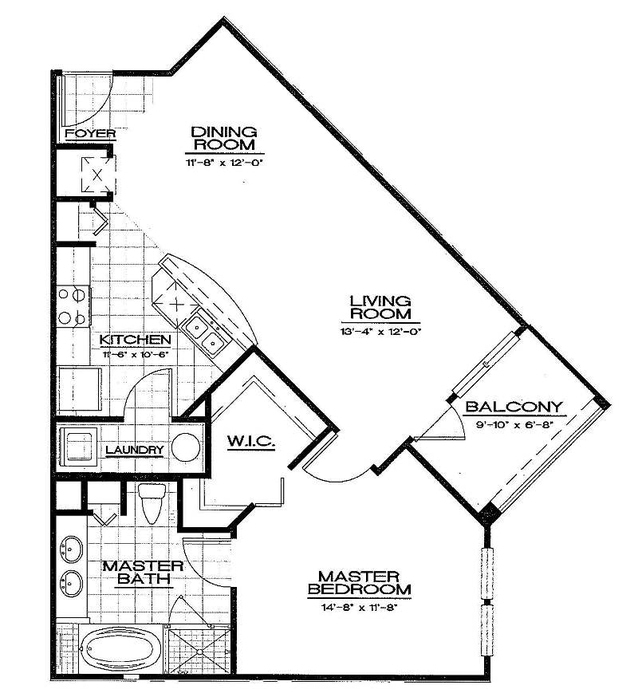 Nine-foot ceilings with crown molding set the standard for quality, which continues with designer finishes that include luxurious garden tubs and chef-inspired kitchens. 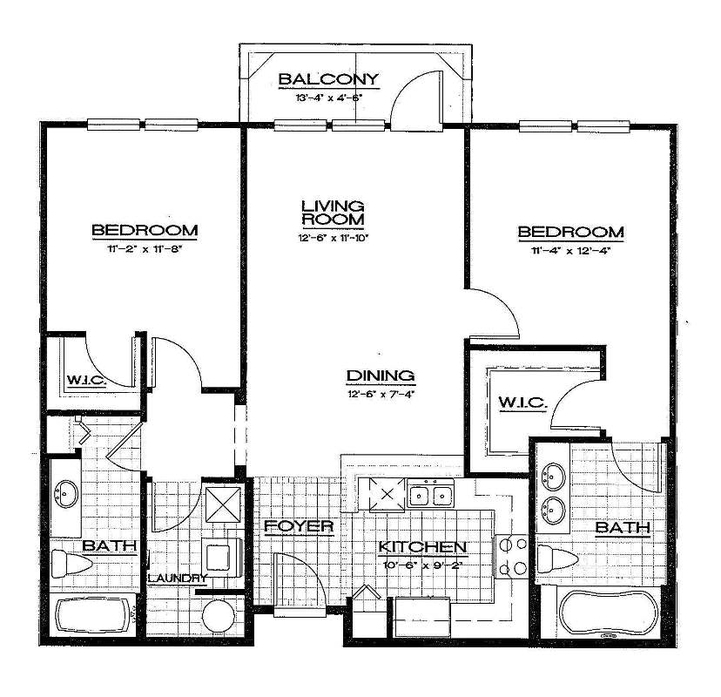 Browse the collection of layouts and contact the leasing center to book a private tour.